An international center of business, finance, entertainment and culture, Toronto is the largest city in Canada and the fourth-largest in North America. 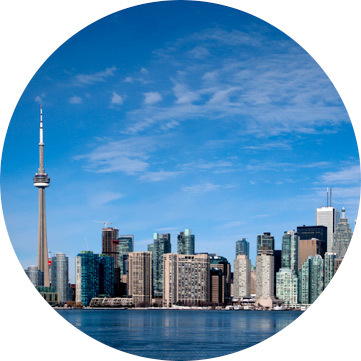 Widely recognized as one of the most multicultural cities in the world, Toronto offers a diverse mix of people, neighborhood, food, festivals and experiences. 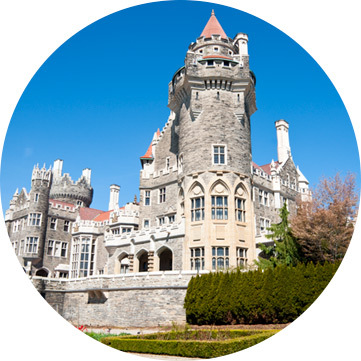 Toronto's must-see attractions offer something for everyone, including the iconic CN Tower, Royal Ontario Museum, Hockey Hall of Fame, Toronto Zoo and castle-in-the-city Casa Loma. Jeff Filliter is a seasoned investigator, with more than 40 years of experience with the Royal Canadian Mounted Police, Scotiabank and in private practice. 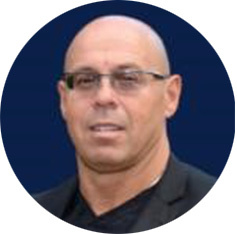 He is the President of J. R. Filliter Investigative Services and holds an honors degree in administrative studies (BA), with distinction, has been a Certified Fraud Examiner (CFE) since 1995 and holds a Private Investigator licence for the Province of Ontario. Filliter is the author of The Shallowest of Men, a book that examines a six-year, multijurisdictional fraud and money laundering investigation. Filliter has a solid investigative and law enforcement background, specializing in domestic and international fraud, risk assessment and mitigation, due diligence, and asset tracing and recovery. He is an expert in asset tracing and recovery, financial and white-collar crime, fraud, money laundering, terrorist financing, forensic investigations, risk management and security. He has provided expert testimony in both civil and criminal proceedings globally, and has been declared a professional witness in the U.K. in relation to wire transfer fraud. 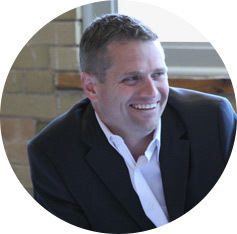 Jeff Kehoe is currently the director of enforcement at the Ontario Securities Commission (OSC). Prior to joining the OSC, he was managing partner and general counsel at Difference Capital Inc. 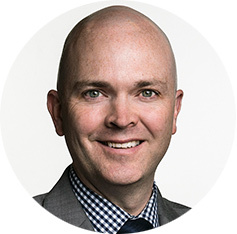 He has over a decade of experience overseeing the Canadian Capital Markets as director and vice-president of enforcement at the Investment Industry Regulatory Organization of Canada (IIROC). Prior to IIROC, he served as a Crown Attorney and Department of Justice Crown Counsel. Kehoe has a Bachelor of Laws degree from the University of Windsor, a Juris Doctor degree from the University of Detroit Mercy, a Master of Laws degree specializing in securities law from Osgoode Hall Law School, a Certified Regulatory and Compliance Professional certificate from Wharton University of Pennsylvania and has received securities regulation training from Harvard. He currently serves on both private and public boards including charitable non-profit organizations. He completed the Rotman Institute Corporate Directors program (lCD. D). 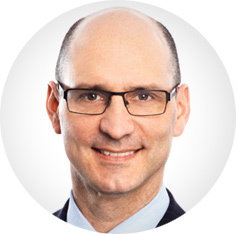 Paul Lalonde is a partner in Dentons Canada LLP’s Toronto office. He focuses on anti-corruption, government contracting, international trade law and international arbitration. Lalonde is a leading practitioner in international trade law and government procurement. 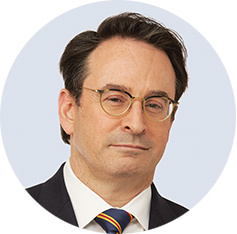 Lalonde is a founding member of the Canadian Bar Association Joint Committee on Anti-Corruption and, in June 2016, he was elected chair and president of Transparency International Canada, the Canadian chapter of the world’s leading anti-corruption non-governmental organization. Lalonde has also served on a number of industry advisory committees and corporate boards. Amber Mac(Arthur) began her career in San Francisco and Boston during the dot-com boom in the late 1990s. 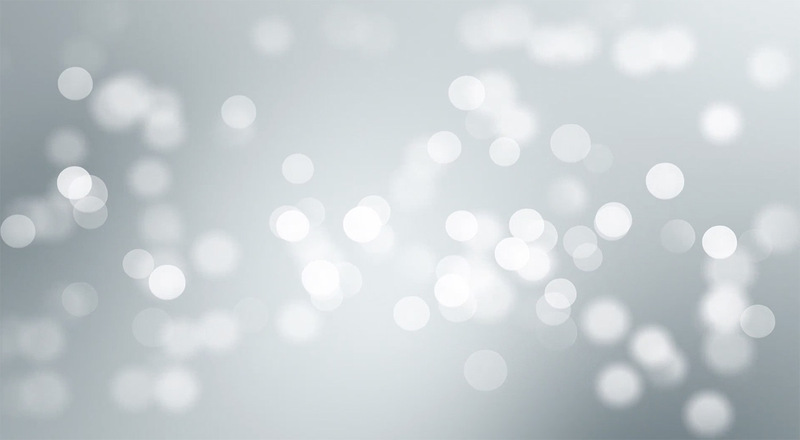 As a strategist for Razorfish and Director of Marketing for an e-procurement software company, she spent four years in the technology start-up trenches. Mac left the start-up world to join Microsoft to build one of the first female-focused lifestyle portals. In 2006, with her brother, she started her own digital agency called Konnekt. The company’s first client was world-renowned business coach, Tony Robbins. Her company’s clients include Microsoft Xbox, Ford Motor Company, Canada Goose, Fast Company, PayPal, Canadian Blood Services and many other leading organizations. She has keynoted more than 300 events around the world. Topics include business innovation, the Internet of Things (IoT), online safety, artificial intelligence and company growth and adaptation. She is a regular business host and expert for Fast Company, CNN, Bloomberg TV, CBS, BNN, The Marilyn Denis Show and SiriusXM Radio. Bruce Dorris is the Vice President and Program Director for the ACFE and is an advisory member to the ACFE Board of Regents. He earned his Juris Doctor from the Louisiana State University, Paul M. Hebert Law Center in 1993, and is licensed to practice law in state and federal courts in Texas and Louisiana. Following a judicial clerkship after law school, Dorris was commissioned an Assistant District Attorney for the Caddo Parish District Attorney’s Office in Shreveport, Louisiana. He created and was the Director of its Financial Crimes Screening Section. Dorris is also a licensed Certified Public Accountant and practiced primarily in business valuation and litigation support. He was an Adjunct Instructor in the Accounting and Business Law Department of Louisiana State University in Shreveport and has taught with the Becker CPA Review Program. He formerly served on the Board of Directors with the National White Collar Crime Center, and was the Vice Chairman of its Audit Committee. He is a Past President of the Louisiana District Attorneys’ Association ADA Section, and has worked in the Louisiana House of Representatives Fiscal Division. He has testified numerous times before legislative committees and was a frequent lecturer with prosecutor and accountant training associations. Dorris is a member of the Association of Certified Fraud Examiners, the Louisiana State Bar Association, the Texas State Bar Association, the American Institute of Certified Public Accountants and the National Association of Certified Valuation Analysts. Keith Elliott has been a Licensed Private Investigator in varying capacities for more than 24 years. He has extensive experience with property-casualty, criminal, life, health and disability insurance investigations across Canada and internationally. He has presented evidence and testified in precedent setting cases at the Supreme Court of Ontario and Financial Services Commission of Ontario. In addition to overseeing the daily operations and company’s development, Elliott is the primary point of contact for many clients. He is regularly asked to provide in-house training to various insurance company staff on the function and use of investigations, surveillance and social media surveillance for insurance purposes. Andrew H. Kautz has more than 30 years of investigative experience and since 1991 has dealt primarily with employee theft and fraud investigations. His work has taken him across Canada and into the United States investigating frauds ranging from a few hundred to several million dollars, including loan frauds, Ponzi schemes, phony vendor scams and investment dealer frauds. 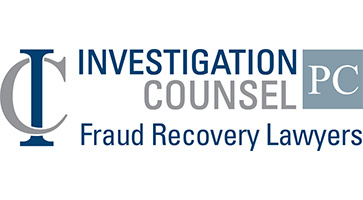 In addition to investigation, Kautz pursues recovery from perpetrators as well as third parties that may have played a role in the fraud scheme. These efforts include the recovery of funds from Nigeria that had been sent to this country by a dishonest employee in response to one of the infamous Nigerian Letters. Gerard Zack is a managing director in the global forensics practice of BDO Consulting, a division of BDO USA, LLP, and is based in Washington, D.C. He has more than 30 years of experience providing fraud prevention, detection and investigation services, as well as forensic accounting, fraud risk assessment, auditing and risk management. 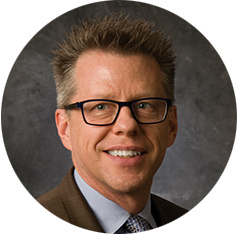 He brings a rich investigative and audit background to provide proactive anti-fraud services for his clients, such as designing data analytics programs, fraud awareness training programs, and performing fraud and compliance risk assessments, all aimed at prevention and early detection of corrupt behavior. He has worked with businesses in many industries, nonprofit organizations, and government agencies globally. Prior to joining BDO, he ran his own anti-fraud services firm, Zack P.C., since 1990. Zack is the 2009 recipient of the James Baker Speaker of the Year Award from the Association of Certified Fraud Examiners and is recognized as one of only nine ACFE Fellows. 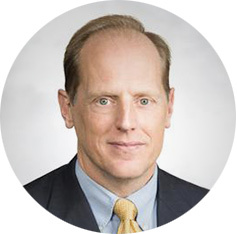 Paul Dunlop has 30 years of diverse experience across the financial crimes domain acquired during roles in Europe and North America. 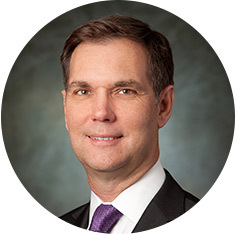 His private industry experience has seen him cycle between both strategic and operational leadership roles, most recently leading Citi’s global fraud management efforts, including the transformation of its fraud management policies and framework with responsibility for the company’s Identity Theft FACTA Program. As a subject matter expert and trusted advisor, Dunlop has held progressive leadership roles across corporate security and investigations, and risk management. 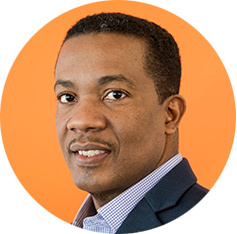 Early in his financial services career, he specialized in designing enhanced due diligence, employment background screening, intelligence and analytics, and operations and technology programs in corporate security. He has conducted major corporate investigations (e.g. Panama Papers), and led transformative initiatives as diverse as fraud risk assessment, enterprise case management and cross-border privacy, and the adaptation of systemic root cause methodologies for fraud and operational risk in financial services. Dunlop joined Citi from the Travelers companies in 2001 where he established the medical and legal provider fraud programs for Travelers across the U.S. Working with industry partners he helped bring the first convictions of medical professionals for insurance fraud in New York. 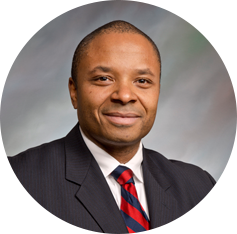 Michael Akpata joined IBM Canada after serving more than 20 years with the Windsor Police Service in Windsor, Ontario. Senior Constable Akpata was assigned to the Financial Crimes and Arson Unit, where he served as both an arson and fraud investigator. He specialized in power of attorney fraud and financial crimes against seniors. He has also investigated and secured convictions in corporate, individual and credit card fraud-related offenses, and a number of Ponzi schemes. Alexis C. Bell, CFE, PI, is the CEO and founder of Fraud Doctor LLC, which provides proprietary antifraud products and services. She’s a graduate of Cornell University, completed her fellowship at Dartmouth and authored the books, Data Analysis for Corporate Fraud Risk and Mortgage Fraud & the Illegal Property Flipping Scheme. Bell is a former board president of the Charlotte ACFE Chapter. She is active in the domestic and international antifraud communities by speaking at conferences and delivering specialized training. 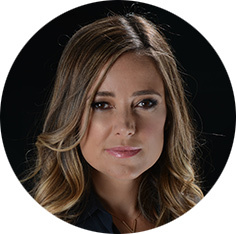 She says that she also produces a video podcast series — FraudCast — that connects antifraud thought leaders to more than 3,600 global followers. Johanne Charbonneau is the director general of the Criminal Investigations Directorate at the Canada Revenue Agency (CRA). She leads the CRA’s efforts to investigate tax crimes, as well as other related financial crimes. She oversees six regional criminal investigations offices located in the major cities in Canada. Vincent Denault is a Montreal-based lawyer, CFE and consultant. His practice and research focus is on nonverbal communication, credibility assessment and deception detection. He is a lecturer and doctoral student at the University of Montreal’s Department of Communication and the co-director of Montreal’s Center for Studies in Nonverbal Communication Sciences. S/Sgt. Ken Derakhshan is the acting officer in charge of the RCMP’s Integrated Market Enforcement Team (IMET) in Toronto. IMET’s mandate includes the investigation and prosecution of serious capital market offences. S/Sgt. Derakhshan’s tenure in the RCMP’s Financial Crime Section began in 2005 as a fraud investigator. During the past 12 years in Financial Crime, S/Sgt. Derakhshan has led, supervised and directed several major investigations, which include mortgage frauds, breach of trust by public officials and investment frauds involving criminal organizations. Ryan Duquette is passionate about digital forensics and helping to keep others from being victimized. He's a seasoned digital forensic examiner with many years of experience in law enforcement and the private sector. During his time in law enforcement he worked on hundreds of digital forensic and fraud-related cases. He took his zest for focusing on the facts from those days and founded Hexigent, a digital forensics firm focusing on investigations, consulting services and litigation support. 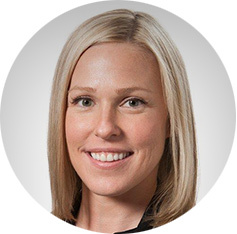 Jennifer Hookey is a partner in EY’s Fraud Investigation and Dispute Services practice. 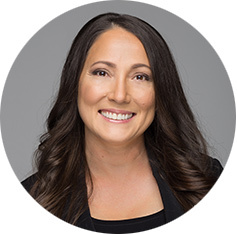 She is a CPA/CA with more than 17 years of dedicated forensic experience and has acted as both a consulting expert and independent accounting expert. Hookey has undertaken and led a broad range of investigations in Canada and overseas involving fraud, misappropriation of assets, bribery and corruption and conflicts of interest. Hookey has also assisted clients in undertaking fraud risk assessments as well as building comprehensive compliance programs. Leonard Kwan is the director of PricewaterhouseCoopers’ Financial Crimes Unit. 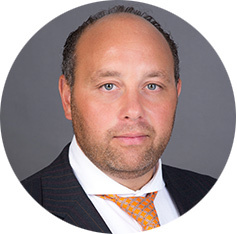 He is primarily responsible for devising anti-financial crime technology strategy, principally in the fraud surveillance and authentication space. Kwan works closely with a number of key emerging and mature financial crimes technology vendors to design and deliver holistic and cohesive anti-financial crime architectures. Linda Lister, CFE, CPA, CMA, CGA is a senior manager in the Fraud Investigation and Dispute Services group of EY. Linda has a diverse accounting background with experience in government, manufacturing, service, transportation, utilities and mining industries. 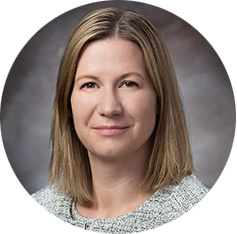 Her expertise in assisting clients in designing ethics and compliance programs, theft and fraud investigations, fraud risk assessments, corporate financial restatement activities and reporting to regulators on their corporate governance has been gained through her position as an EY professional, as well as through various internal auditing appointments. Linda has more than 16 years’ experience in investigating whistleblower accusations, financial statement manipulations, misappropriations of cash, salary sacrifice schemes, ghost employees, check fraud, expense reimbursement schemes and procurement fraud. Ross McGowan is National Chair of Borden Ladner Gervais' Fraud Law Group. McGowan does a broad range of compliance, risk management and litigation support for financial institutions and industry, with a focus primarily on providing legal advice to financial institutions to combat loss arising from fraud and corruption. Spence Miller leads business development at Transmit Security to include partnering with consulting partners and building out Transmit Security’s technology partner ecosystem. Previously, Miller was the general manager of a digital orthodontic business unit and a regional sales manager within a Fortune 100 corporation, as well as served as a U.S. Navy SEAL. Brigeeta Richdale is a securities and fraud litigator. Her duties include international asset tracing, conducting investigations with internal and external auditors, enforcement of foreign judgments and orders, worldwide Mareva injunctions, Anton Piller orders and Norwich Pharmacal orders. She has significant experience with litigation resulting from Ponzi schemes, offshore banking and money laundering, fraudulent conveyances, investment fraud, employee fraud and theft, and investment disputes. 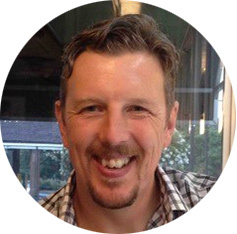 Andrew Simpson, Chief Operating Officer, CaseWare Analytics, has more than 20 years’ experience building businesses in the fields of information systems audit and security, data analytics and interrogation, Anti-Money Laundering and forensics. Simpson is a regular contributor to conferences and a recognized thought leader in financial crime management. Marc Y. Tassé is a senior instructor for the Canadian Centre of Excellence for Anti-Corruption. He is a seasoned university lecturer and a guest contributor on economic crimes, fraud and corruption for CBC/Radio-Canada, the Financial Post, and the Globe and Mail. He is also a member of Transparency International’s Anti-Corruption Expert Network. Daniel Tobok is an internationally-recognized cyber security and digital forensics expert as well as a serial entrepreneur who has created and successfully divested a number of cyber security companies. He has more than 18 years of hands-on experience in all facets of cyber intrusions and hacking incidents as well as forensic digital investigations including investigations of theft of intellectual property; all types of e-lures including phishing, pharming, and spoofing emails; Anton Piller orders; e-discovery to respect the chain of custody in investigations; information technology department and website breaches; investigations of rogue and disgruntled employees and fraud, embezzlement and extortion investigations. He eats, sleeps, and breathes cyber security. 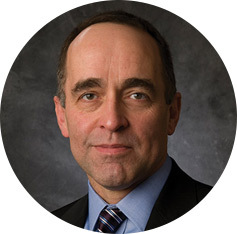 He has personally participated in more than 1,000 computer forensic investigations and more than 800 security audits and risk analysis engagements. Tobok works for and advises executives and corporate counsel at Canada’s top corporations and private companies and has consulted to the private and public sectors in North America and Europe. Tobok is a tireless educator about the increasing frequency of cyber threats, the threats to business, the loss of privacy and the need for constant vigilance. Reporters, editors and producers have sought his opinion and commentary on security breaches and breaking security stories. He has been interviewed by The Financial Post, The Globe and Mail, The Lawyers Weekly, The Law Times, CTV, CBC, CityTV, and Global Television. 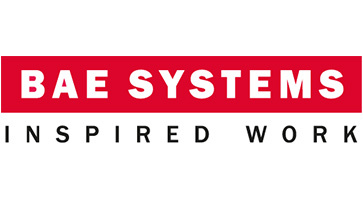 BAE Systems helps businesses around the world defend themselves against financial and cybercrime, reduce their risk in the connected world, comply with regulation, and transform their operations. We do this using our unique set of solutions, systems, experience and processes - often collecting and analyzing huge volumes of data. This enables us to defend against fraud and financial crime as well as solve complex data problems. 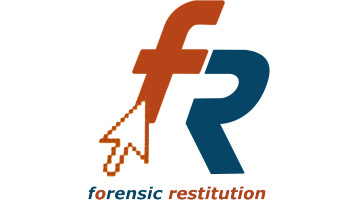 Forensic Restitution is a boutique white collar crime investigation company specializing in forensic accounting, computer forensics, eDiscovery, data analytics, fraud risk assessments, loss adjusting, claim formulation, crime prevention and anton piller investigations. Forensic Restitution is a proven independent leader in financial and commercial investigations. We approach each task no matter the size with confidentiality, integrity and expediency to ensure losses are limited and solutions and prosecutions are handled with as little impact to your business as possible. 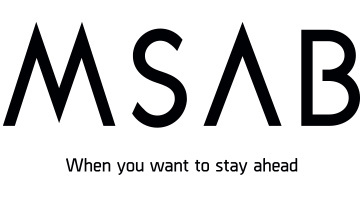 MSAB is the world leader in providing secure forensics tools for extracting and data analysis of mobile devices. We are committed to providing integrity and security of recovered data. MSAB provides a wide range of solutions including XRY, XAMN and XEC products that can extract, analyze and manage data from phones, tablets, GPS, cloud and drones. 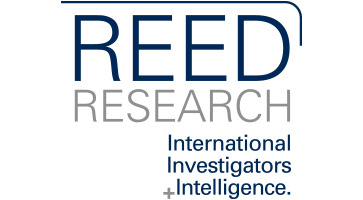 Reed Research is your powerful partner in Insurance, Corporate and Legal Investigations. We provide comprehensive investigation reports with actionable intelligence. Since 1995 major insurers, corporations and law firms have relied on our expertise and staff of Senior Investigators to help them make informed decisions and conﬁdently negotiate. We also provide access to an extensive international network of Private Investigators and resources through our global associations and affiliates. Verafin is the leader in cloud-based, cross-institutional Fraud Detection and Anti-Money Laundering (FRAMLx) collaboration software with a customer base of 1600 financial institutions across North America. Its uses cross-institutional, behavior-based analytics to help financial institutions stay a step ahead of fraud and BSA, USA PATRIOT Act, and FACTA compliance landscape, while allowing them to collaborate cross-institutionally. 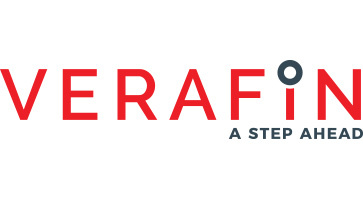 Verafin is the exclusive provider for the TBA, CBA, FBA, IBA, MBA, CUNA Strategic Services, a preferred service provider of the ICBA, and has industry endorsements in 47 states across the U.S. For more information, visit Verafin.com, email info@verafin.com or call 866.781.8433.